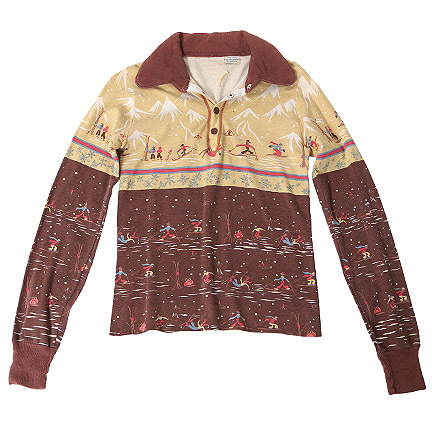 This shirt was worn by the character “Michael Evans” played by actor Ralph Carter in the television series, “Good Times”. 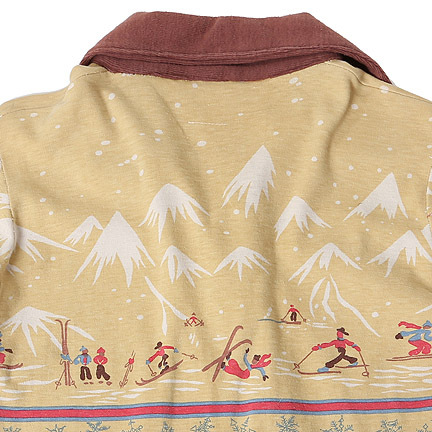 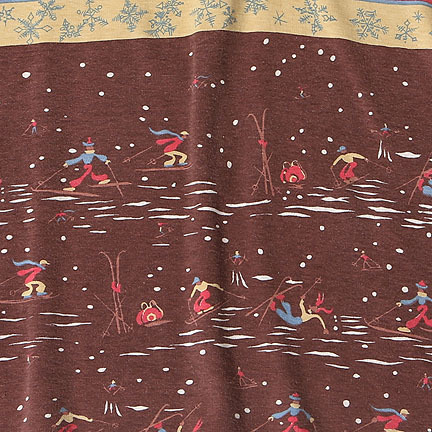 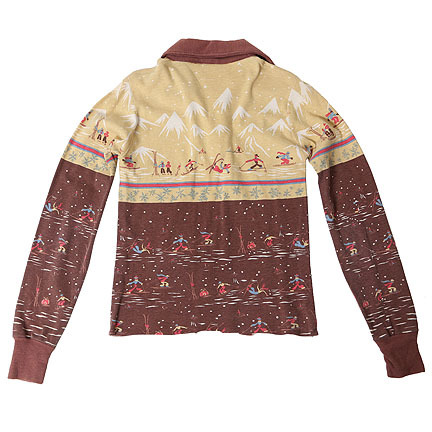 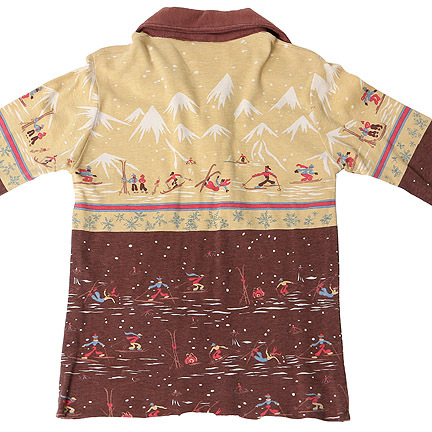 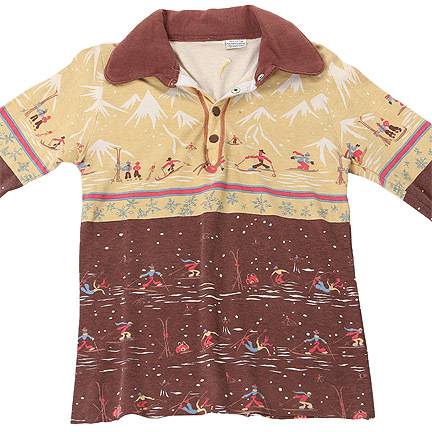 This brown and tan cotton shirt has a repeating winter print with snowflakes, mountains and skiers, and a four snap button closure. 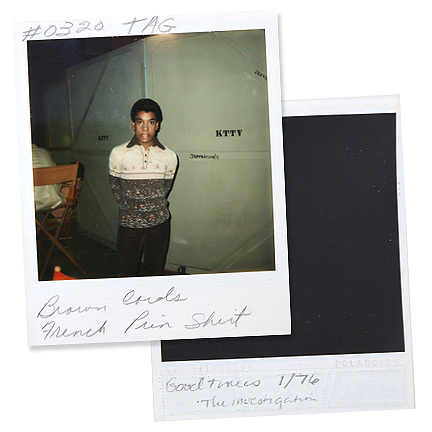 An original Polaroid taken of Mr. Carter wearing the shirt includes the costumer’s note “#0320” indicating it’s use in “The Investigation” (Season 3 Episode 20). 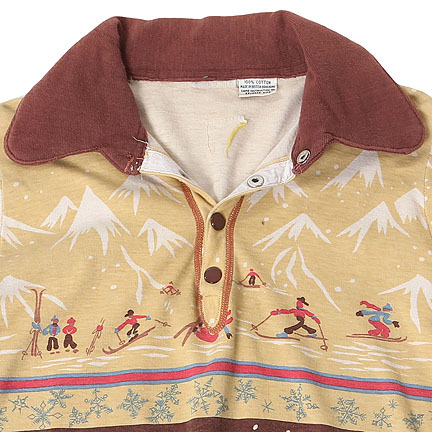 Mr. Carter can be seen wearing this shirt in numerous episodes throughout season two and three. 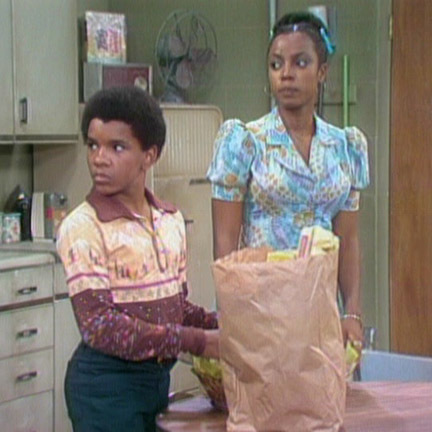 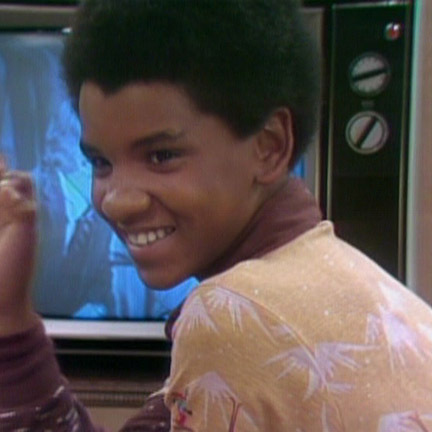 The shirt is initially seen in “The Windfall” (Season 2 Episode 10 which aired December 3, 1974) when Michael and Thelma (Bern Nadette Stanis) prepare popcorn and potato chips to celebrate their father’s appearance on television. 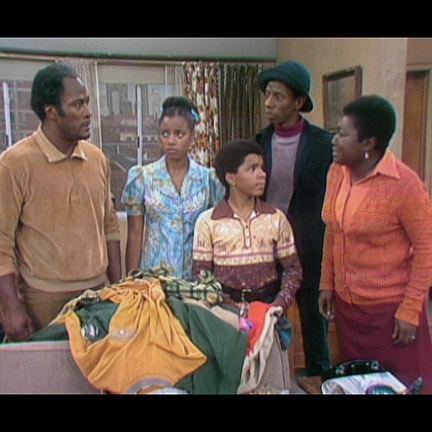 James (John Amos) had returned stolen money and is being honored on television. 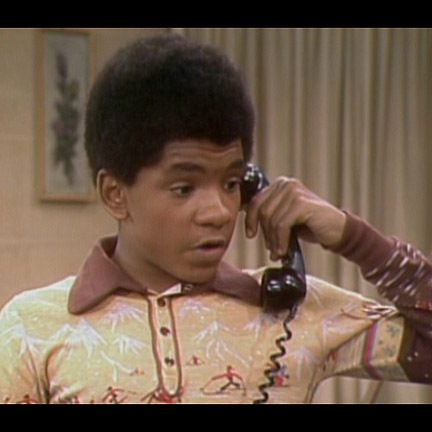 The shirt can be seen in several other episodes including “Florida’s Big Gig” (Season 2 Episode 14), “The Family Business” (Season 2 Episode 17), “Thelma’s Scholarship” (Season 2 Episode 23), and “The Investigation” (Season 3, Episode 20).